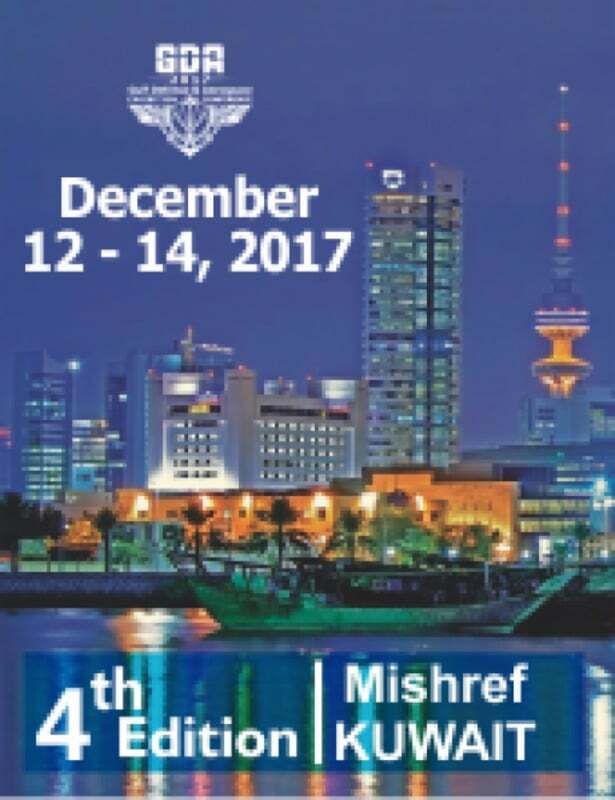 The fourth edition (2011, 2013 and 2015 years) of "Gulf Defense & Aerospace" takes place in Mishref (Kuwait), from December 12 to 14. 20 Countries represented (Bulgaria, Canada, China, Denmark, France, Germany, Italy, Kazakhstan, Korea, Kuwait, Lithuania, Netherlands, Norway, Romania, Russia, Spain, Sweden, Turkey, UK and USA). Among the main industries there are: Eurofighter, Leonardo, Lockheed Martin, Raytheon, Saab and Thales.  See for details AVIONEWS.